BRENTON DE ROOY — Salt Water. "I grew up in a small coastal town on the east coast of Australia called Forster, with crystal clear water and endless miles of coastline with unlimited and uncrowded surf potential, it was only a matter of time until I picked up a camera and started sharing the world how I see it. 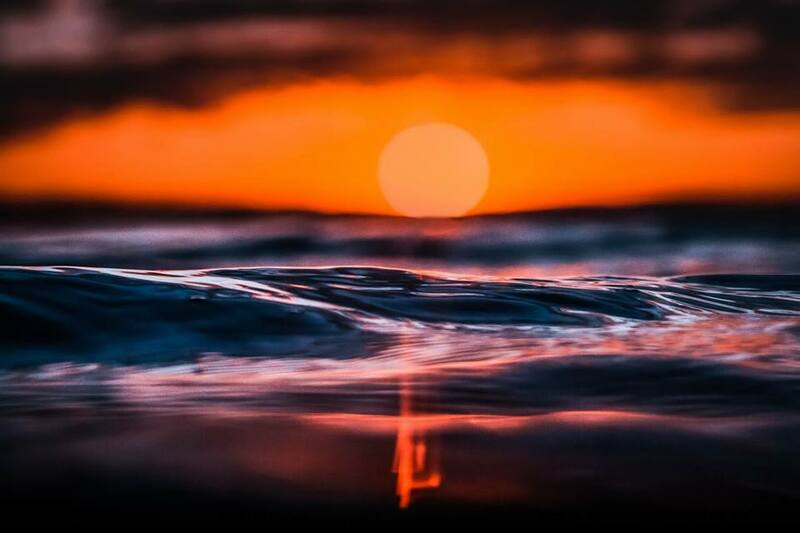 I love the ocean, nature, sunsets, sunrises and everything in it and wish to share its beauty in the hope one day I can help preserve it for future generations."